Hinrich takes his existence at face value. His wife, on the other hand, has always been more interested in the after-life. Or so it seemed. When she dies of a stroke, Hinrich goes through her papers only to discover a totally different perspective on their marriage. Thus commences a dazzling intellectual game of shifting realities. Matthias Politycki, born in 1955, has published over 20 novels and poetry collections. He is ranked among the most successful literary authors writing in German. His books have sold over 200.000 copies and have been translated into several languages, including French and Italian. 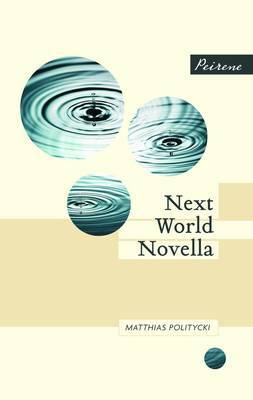 Next World Novella was first published in German in 2009.